Floyd Mayweather has not contacted UFC about a boxing match with Khabib Nurmagomedov despite both sides hyping the prospect, UFC president Dana White told ESPN in a website posting Friday. "You have a guy who is 50-0, a guy who is 27-0 -- both have never tasted defeat. 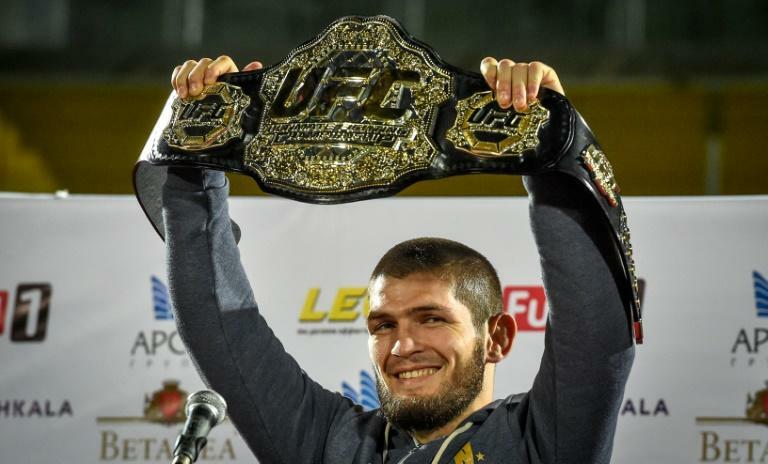 Khabib brings 2.5 billion Muslims around the world, some of the richest countries in the world, and they're behind him. Floyd Mayweather is a megastar. Floyd 'Money' Mayweather. If the two forces clash, that's a real fight." The Nevada State Athletic Commission has suspended Nurmagomedov temporarily for his post-fight actions after being McGregor, climbing out of the octagon and fighting members of the Irishman's entourage. A disciplinary ban into next year is possible.